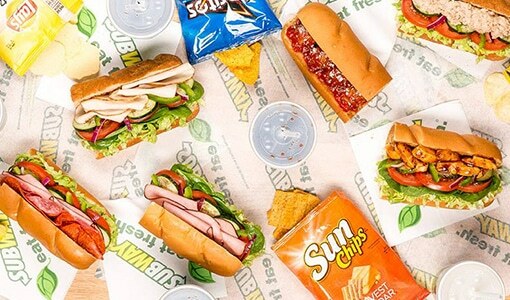 Whatever you’re in the mood for, SUBWAY® has a huge range of subs, salads, treats and drinks to choose from. The best bit – every one of their Subs is made fresh in front of you, exactly the way you want it on the bread of your choice. You choose the salad and sauce you like too.  Subway is committed to providing a wide range of great tasting, healthier food choices.